In October of 2013 we felt God saying to stop waiting. 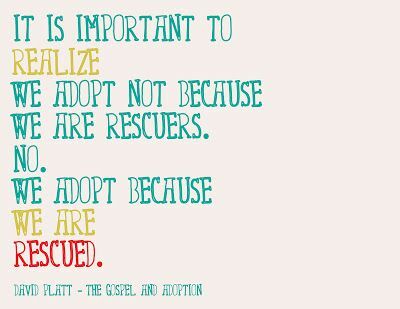 Adoption wasn't something in our future, it was something in our present. From November 2013 until January of 2014 we worked on completing our requirements - fingerprints, background checks, and 16 hours of classes. And then we waited. The social worker who did home studies for our area of Indiana had quit and the state had not found anyone to replace her. And our SNAP (special needs adoption program) coordinator had also quit! March of 2014 brought a new SNAP coordinator and social worker for our home study. We met with our home study social working in March and April. Between the visits we pulled together an enormous stack of paperwork to prove our worthiness as parents. And then we waited. We needed CPS (child protective services) checks from Kansas, where we had lived previously. And states are notoriously bad at communicating with one another. The CPS checks arrived in July and we were told that we would be presented to the committee in August. And then we waited. August became September, and then November, December, and finally January. January 13, 2015 we were presented to the SNAP council and recommended for adoption in Indiana! You can read all of my posts from this journey by clicking on the "Adoption" tab at the top of the page. So this brings us to the present. We are now able to request files of children and try to determine who might be a good fit for our family. If we see a child that we want to pursue, we request to be matched and see if the state agrees. If they do, then visitations can start. 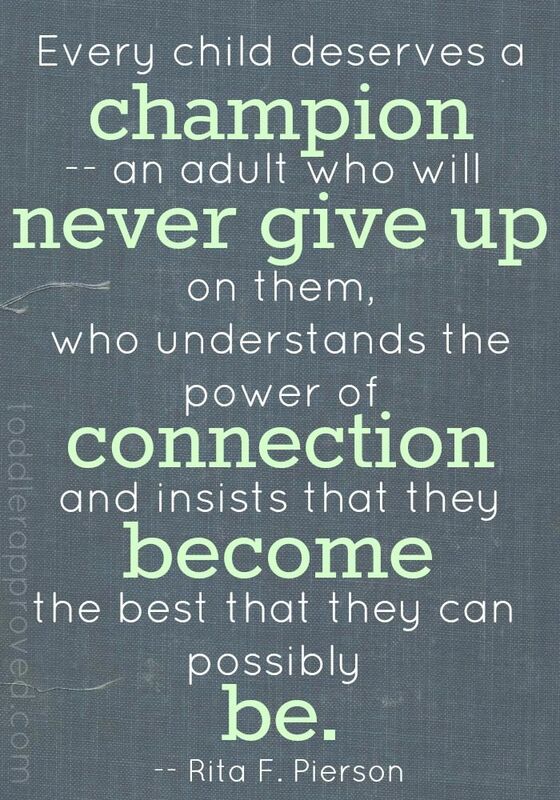 Because we are pursuing teenagers, the child also gets a say in the match. We're currently waiting again. We've requested files on a few children, but haven't received any. They say it can take up to 2 weeks. Since the state's estimate of a 3-6 month process can become 15 months, I have no idea when to expect files! Sadly, many of the children needing adoption are the same ones whose faces I've stared at for over a year now. They've been waiting, too. And as frustrating as this process has been for us, I cannot even begin to imagine what it feels like to be a child waiting for a family. Friends, thank you for all your support and prayers along the way. Please continue to pray for a speedy process, and even more importantly for all the children waiting, that they might find families. Perhaps you can even pray for your own calling to adoption. Maybe God intends you to be the family for one of the 100,000 kids in the US foster system that are currently waiting for adoption. Over 20,000 kids age out of the system each year without being adopted. Families are so needed!